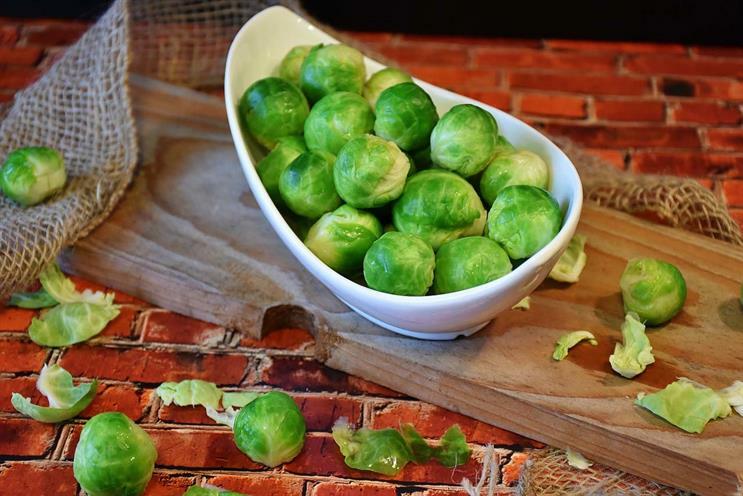 Brussels sprouts have always had a bit of a Marmite quality, but the baby greens will soon be available to buy actually flavoured with the divisive yeast spread. 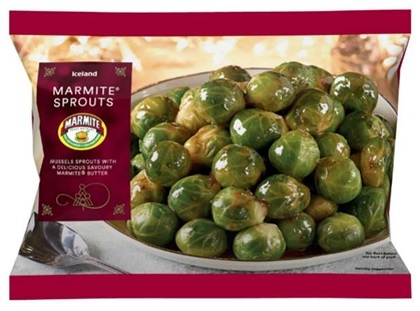 Marmite Sprouts, a collaboration between Unilever and Iceland (where they will go on sale exclusively) is one of a number of references in the run-up to Christmas to the ability of the little green veg to divide Brits into warring camps – and we’re not talking about Brexit. Another brand getting in on the action is Walkers, which has launched a Festive Flavours range. Alongside reasonably conventional Christmassy flavours, including Turkey and Stuffing (coughroastchickencough) and Smokey Bacon Pigs in Blankets, it is offering a Brussels Sprouts flavour. The crisps come in two multipack options, one for "sprout lovers" and one for "sprout haters". Walkers is rolling out the new range with a TV ad depicting the agony and ecstasy that sprouts cause families across the country during the festive period. It was created by Robert Turner and David Westland at Abbott Mead Vickers BBDO and directed by Ben Gregor through Knucklehead. The media agency is OMD. Walkers is not the first brand to discuss the sprout's ability to sow discord into its advertising, however. This was also one of the main talking points in Tesco’s Christmas campaign, created by Bartle Bogle Hegarty, which looked more broadly at the lack of consensus among UK families over what constitutes proper Christmas Day celebrations. Unilever licensing director Chloe Irwin said the launch of Marmite Sprouts followed research that found more than half of the country believed the veg could disappear from Christmas plates. The flavour combo of the new product has been designed to "draw out the natural sweetness of Brussels sprouts, while suppressing some of their bitterness".